My focus in this paper is on the treatment of the Crown by the courts, especially Canadian courts, in judicial review of administrative action. In three areas of administrative law, the Crown has been accorded a special status, distinct from that of statutory bodies: administrative powers, justiciability and remedies. In respect of administrative powers, the Crown qua Crown has inherent capacities that are not available to statutory bodies. In respect of prerogative powers, the grounds of judicial review are restricted. In respect of the remedies that courts may grant, these may be more limited when exercises of the prerogative are involved. In the cases, the special status of the Crown is asserted rather than justified: it is a legal fact is search of a normative justification. The absence of a convincing normative justification for the special status of the Crown in judicial review of administrative action is significant, because the outcome of a case could well turn on whether the power deployed to effect a change in an individual’s legal position was exercised by the Crown or by a statutory decision-maker. 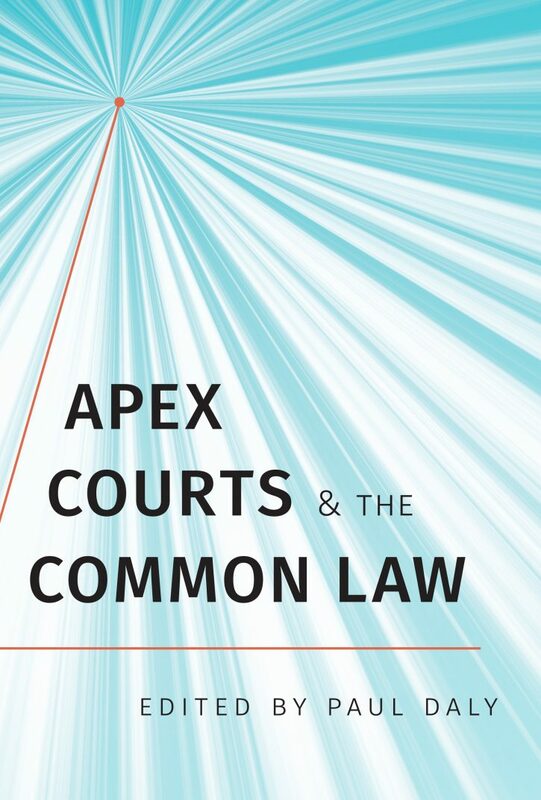 My discussion of the three areas leads me to suggest that it should be possible to bring the treatment of the Crown into line with that of other administrative decision-makers without creating serious jurisprudential difficulties. This content has been updated on August 1, 2017 at 14:16.